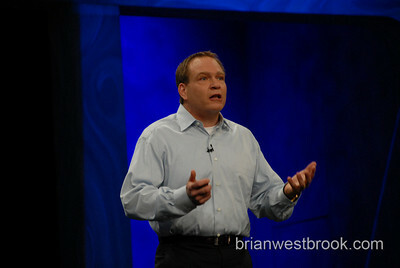 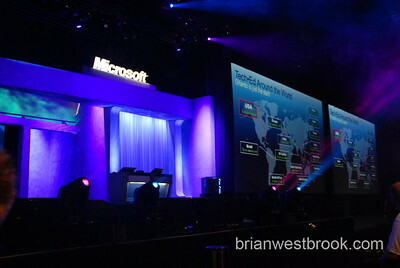 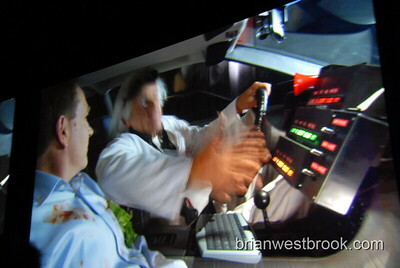 As promised, here are some photos I took from the press section during the keynote address. 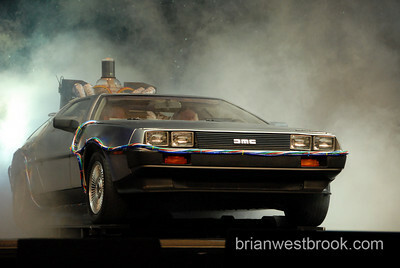 Sorry there aren't more, I had to duck out to do a live shot with Steve & Rebecca on Newsradio 750 KXL. 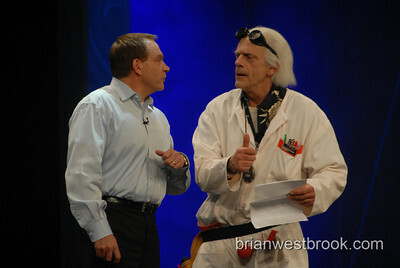 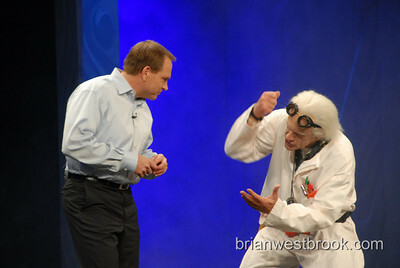 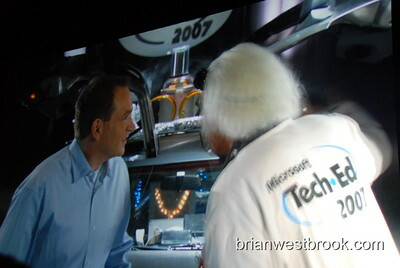 Look for more photos from TechEd throughout the week. 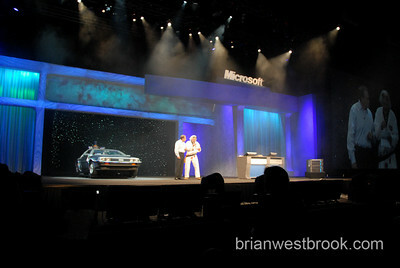 For more photos, visit my TechEd keynote photo gallery.